A wide range of behavioral and physiological responses occur in calves that are dehorned. A recent Texas Tech University study examined these responses in three-month-old Holstein calves undergoing dehorning or castration or both, and the effectiveness of pain relief in reducing these responses. The results provide a fuller picture of observable and biological responses to two very common management practices, with implications for both the beef and dairy industry. We should note first of all that, at three months of age, the calves in this study were well beyond the point where more humane disbudding methods such as caustic paste could be performed. Horn buds attach to the skull by eight weeks, which is one reason why many industry organizations like the American Veterinary Medical Association (AVMA) recommend dehorning be performed “at the earliest age practicable.” The dairy calves in this study were dehorned mechanically using a Barnes or “Gouger” dehorner. Second, pain relief was administered just prior to the procedure in the form of a local anesthetic and non-steroidal anti-inflammatory drug (NSAID). This is consistent with the AVMA’s updated welfare policy on dehorning, which recommends such pain relief methods for dehorning procedures other than early-age disbudding. Calves that were dehorned spent more time head shaking and ear flicking than control animals -- typical behaviors associated with dehorning pain. Dehorned animals showed a rise in concentrations of cortisol, a hormone released in response to stress, as well as other physiological responses to inflammation. Calves that were dehorned and not given pain relief spent less time eating than control calves, and lost roughly one percent of their body weight in the 24 hour time period following the procedure. In contract, calves that received pain relief in the form of an anesthetic and analgesic immediately prior to dehorning gained approximately 1.4 percent of their bodyweight in the 24 hours after the procedure – the same amount of weight gained by control calves over the same time period. Although the differences in weight gain between the calf groups were not statistically significant, the findings suggest that the use of both local anesthesia and analgesia prior to dehorning can minimize “detrimental consequences” on calf performance and therefore economic losses. 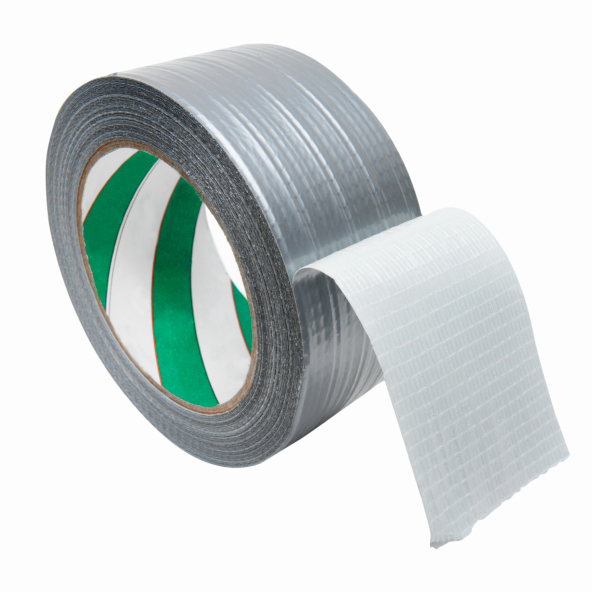 We took a look at some of the other economic benefits of pain relief for dehorning in a blog post last fall. Such losses can be further minimized by disbudding at the youngest age possible, ideally at or within a few days of birth, preferably with a non-invasive method like caustic paste. Todd Duffield from the University of Guelph Ontario Veterinary College has noted that it is generally accepted that the younger the animal is the less painful the dehorning procedure is. Early disbudding and pain relief aren’t topics typically raised in discussions over improving economics in the beef and dairy industry – but maybe it’s time they were. Does early disbudding and pain relief make economic sense for your operation? This site gets a fair amount of traffic from people looking for ways to manage infection in dehorned calves. We think it’s a subject worth revisiting, as infection is always a potential complication of mechanical dehorning with tubes, Barnes/gouger or guillotine dehorners. These and other invasive methods result in open wounds and can expose sinuses to dirt, dust and disease-carrying insects. Dehorning equipment can also play a part in infection. A study of heifers on a California dairy showed the risk of bovine leukosis virus (BLV) jumped from 8 to 77% when the heifers were gouge dehorned; the main culprit was infected blood on the equipment.1 Other diseases associated with contaminated dehorning equipment include tetanus1, anaplasmosis and bovine cutaneous papillomas.2 The risks increase for older calves and for animals with compromised immune systems. The best way to prevent post-dehorning infection is to avoid invasive methods altogether and practice early-age disbudding. Caustic paste disbudding is one such method that can effectively prevent horn growth in calves under eight weeks of age, before horn buds attach to the skull. If using mechanical methods to dehorn calves older than eight weeks, there are steps you can take to minimize the risk of infection before, during and after dehorning. Make sure all dehorning instruments are as sterile as possible. Store them in a bucket of water with antiseptic, and clean with disinfectant between animals. Try to schedule dehorning when fly activity is at a minimum. Try to avoid dehorning on excessively dusty or wet days. If dehorning an older animal with large horns, try to cut cleanly through bone instead of crushing it. Treat wounds with a blood coagulant powder. 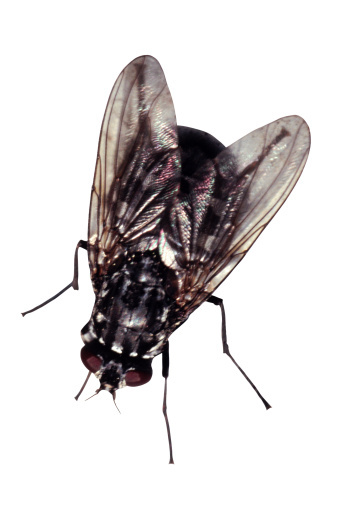 If flies are present, apply an insecticide around the wound, not directly on it. Monitor physically dehorned animals for signs of infections, such as loss of appetite, fever, nasal discharge abnormal head carriage and bad breath. If you see these signs, contact your veterinarian immediately. How do you prevent post-dehorning infection in your operation? 1. Welfare Implications of the Dehorning and Disbudding of Cattle. 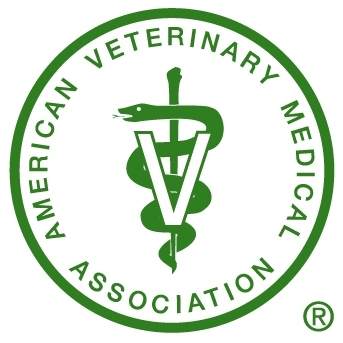 American Veterinary Medical Association’s Animal Welfare Division. April 20, 2012. 2. Marei-Liesse G. Lassauzet, et al. Effect of Brucellosis Vaccination and Dehorning on Transmission of Bovine Leukemia Virus in Heifers in a California Dairy. Can J Vet Res 1990; 54: 184-189. The policy now contains a mention of the importance of genetics in selecting for the polled (hornless) trait. The policy now includes language recommending the use of local anesthetics and nonsteroidal anti-inflammatory drugs (NSAIDs) to relieve postoperative pain as well as preoperative pain for dehorning procedures other than disbudding. We applaud the AVMA for expanding its recommendation for pain relief during dehorning. We’re also pleased to see the organization drawing a sharper distinction between disbudding and “other dehorning procedures.” This is a tacit acknowledgement that disbudding is indeed less invasive and more painful than other methods of horn removal. Dehorning is important for human and animal safety (this is where the AVMA parts ways with most animal activists). Dehorning should be performed at the earliest age practicable. Research leading to new or improved pain relief methods is encouraged. Disbudding is still the preferred method for dehorning calves. The AVMA is arguably the largest supporter of animal welfare in the United States, and its recommendations should be taken seriously by both livestock producers and animal activists alike. We hope the AVMA considers including a recommendation for caustic paste disbudding, the least invasive dehorning method, in its next round of welfare policy updates. What do you think of the AMVA’s revised position on dehorning? When Is the Best Age To Dehorn? The American Veterinary Medical Association has long recommended that dehorning be performed “at the earliest age practicable.” Most researchers and producer groups recommend that dehorning take place prior to eight weeks of age, the stage at which horn buds attach to the skull. However, a growing number of industry influencers are arguing that the procedure be performed even earlier in life. Dehorning is now recommended at or within a few days of birth in Canada, the United Kingdom, Australia, New Zealand. This is in stark contrast to the United States, where only about a third of dairy calves and less than one-fourth of beef calves are disbudded by eight weeks of age. Another reason is economics. At this age, horn buds are still free-floating and very small, so disbudding is far less invasive. Calves disbudded within a few days of birth usually recover quickly and are less likely to experience infections, blood loss or other costly complications associated with mechanical dehorning used on older calves. Dehorning at birth is also obviously easier on the crew, since there’s no need for squeeze chutes or even moderate restraint. Calves at CY Heifer Farm in Elba, NY, are routinely dehorned at three and four days of age. Farm manager and guest blogger Jeanne Wormuth tells us when she applies dehorning paste to sleepy, just-fed dairy calves, many don’t react at all. Finally, early-age disbudding is good animal welfare. 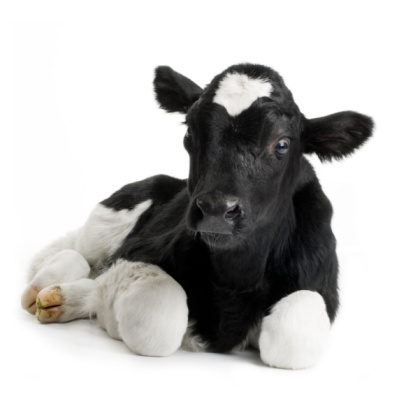 As Dr. Todd Duffield from the University of Guelph Ontario Veterinary College says, “It is generally accepted that the younger the animal is the less painful the dehorning procedure is.” A University of Guelph experiment showed that calves under four weeks of age exhibited less of a pain response to hot-iron dehorning than older calves. So why don’t more producers dehorn at birth or shortly thereafter? Some may not believe dehorning at this age is effective. Others many find it too difficult to locate the tiny horn buds. In the case of beef producers, they may simply not be able to get their hands on the calf right away. However, in most cases, dehorning at a later age is just the way it’s always been done. If it isn’t broken, why fix it? Producers should fix it because the world is watching. As the entire food system moves toward greater transparency, every animal management practice, from handling to housing, is being examined and questioned. If these practices are not being performed in the most humane manner possible, consumers will want to know why. 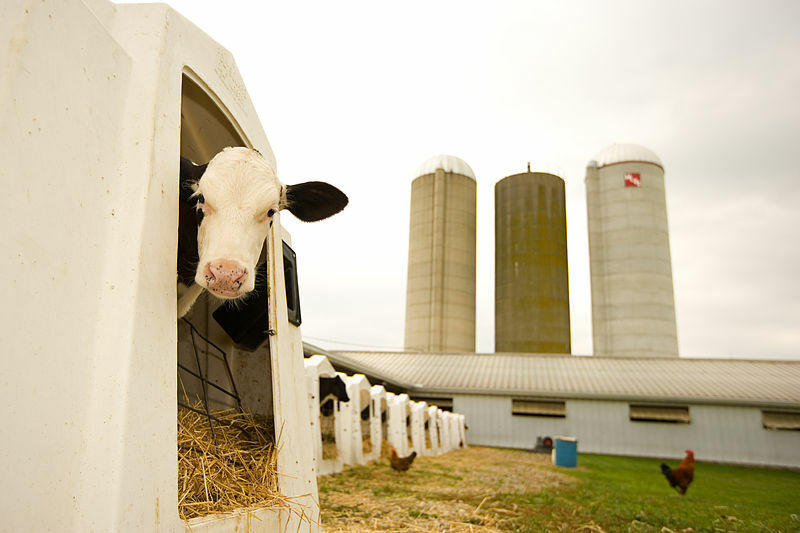 The American Veterinary Medical Association should consider revising its recommendation to specify dehorning be performed “at or within a few days of birth.” The dairy industry should also consider proactively taking control of this issue, the way it has with tail-docking, and reshape it to minimize the impact of change on producers. Dehorning at or near birth is clearly the most humane way to dehorn calves, and the standard to which we should now aspire. American Veterinary Medical Association Animal Welfare Policy. Castration and Dehorning of Cattle. Approved April 2008. Faries, Floron C., Jr. Immunizing Beef Calves: A Preconditioning Immunization Concept. 2000. 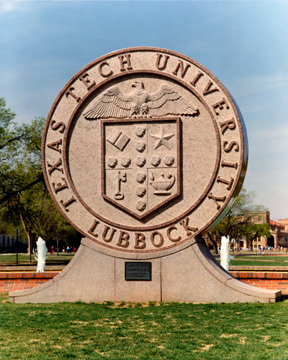 AgriLife Extension Service at Texas A&M University. Hopkins, Fred M., et al. University of Tennessee. Cattle Preconditioning: Dehorning Calves. July 9, 2009. Todd Duffield, DVM, DVSc. Ontario Veterinary College, University of Guelph. Current Data on Dehorning Calves, Curresnt Data on Dehorning Calves, AABP Proceedings, Vol. 41, September 2008. Pasture Weaning Cuts Stress, say University of Missouri Researchers. Beef, May 1, 2001. This past week, the Wall Street Journal ran an article on the decline of tail docking in the dairy industry. It cited the recent resolution by the National Milk Producers Federation to alter its position and oppose routine tail docking except in cases of traumatic injury to the animal. 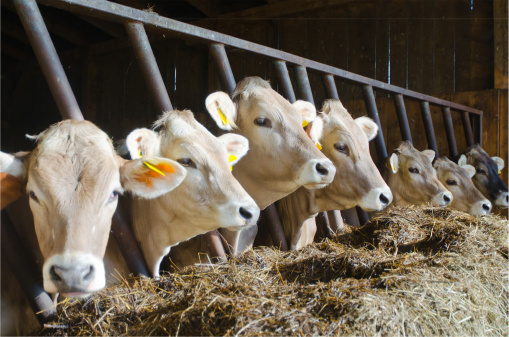 The NMPF now recommends the practice be phased out completely by 2022, giving producers time to implement on-farm management changes to address udder hygiene, parlor design, worker safety and other reasons commonly cited for tail docking. The American Veterinary Medical Association and American Association of Bovine Practitioners already oppose tail docking, and the practice has been banned in California; other states will surely follow. What does this mean for dehorning? It means the industry may soon need to take control of this narrative – as the NMPF has done with the issue of tail docking – and shape it so it not only aligns with changing welfare standards, but allows producers time to adjust for minimum negative impact on their operations. What do you think of the new NMPF resolution opposing tail docking?